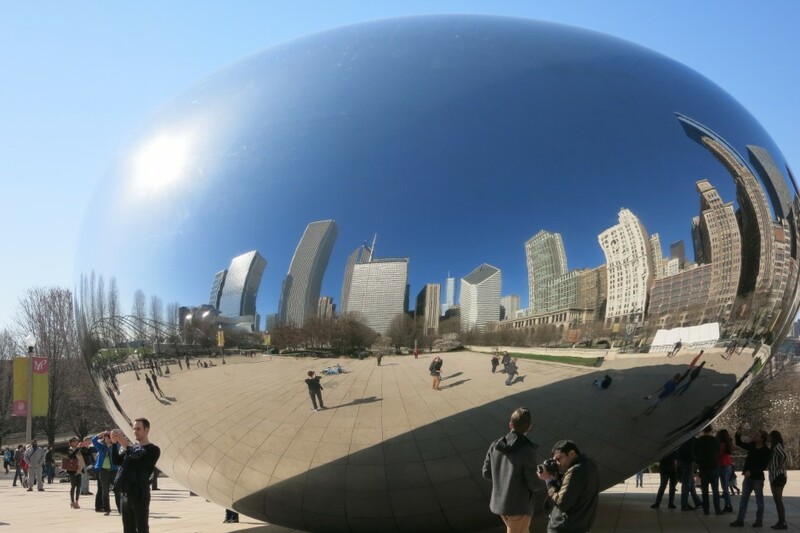 While visiting the Millennium Park at downtown Chicago and admiring the Bean (the Cloud Gate) sculpture by a British artist Anish Kapoor, I realized what makes it even more beautiful – an opportunity for the visitors to engage with it at a very personal level – to touch it, to look at your own image, to explore it from different angles. The interactivity brings the sculpture to a very different level. We hope that you will be able to interact with the resources we have uploaded on our web site in an active way as well. We have started uploading both PPT and pdf versions of very file to make sure you can manipulate them and change them! For the last eight months we have been working on new mathematics and biology questions for our multiple-choice question database. Please check our resources as we have more than 1400 questions with complete solutions for you! We also hope you will share with us your ideas for new questions or what you would like to see here. Please visit the CONTRIBUTE part of our web site and let us know what you think! Happy spring to you!